No matter what your requests will look like, we’re always trying to find the perfect and individual solution for you. 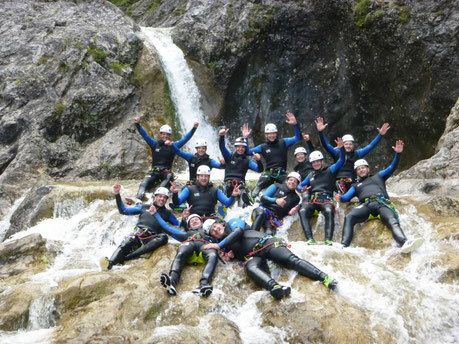 Canyoning, white water swimming, or what kind of outdoor action ever – we’re gonna make you happy and smile! For individual tours we kindly ask you to make sure to contact us personally in advance.